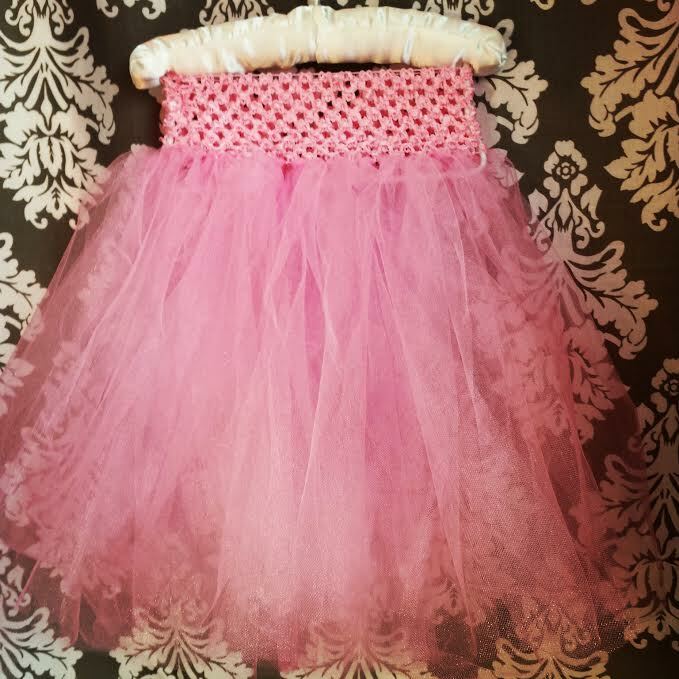 We knew it was just a matter of time that www.ShamaBoutique.com will expand to the next territory (and relive childhood days making cute little doll dresses aka little girl clothes)..here is the first trial #tutu #lace skirts for toddlers! 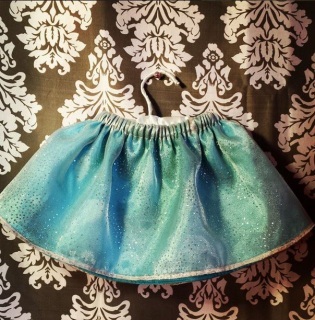 This is a lovely little skirt for your toddler fit 6m-15m! 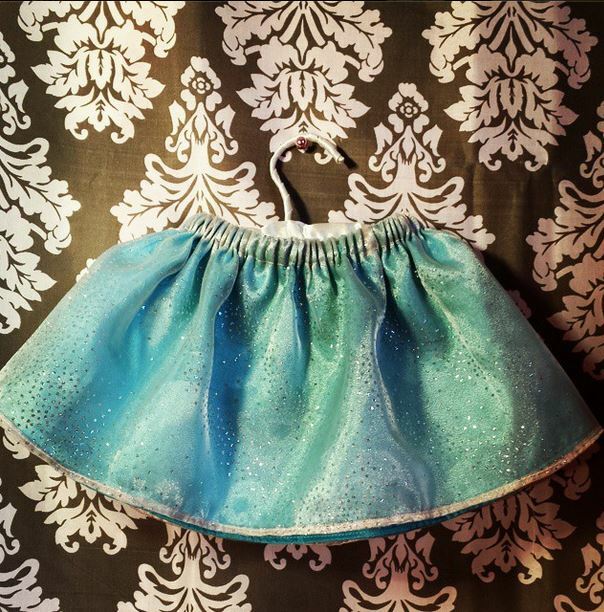 It is a unique creation and NOT mass produced so will be one of a kind! 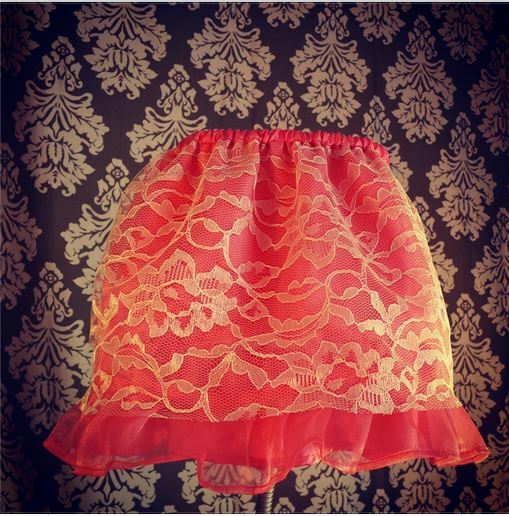 Our skirts ca be customized for colors, size and design...that's what we do at Shama Boutique! 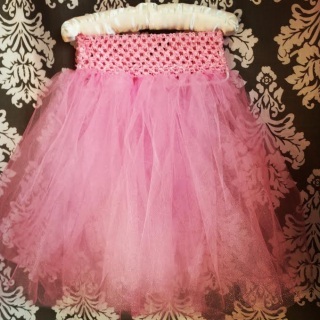 This is a lovely little skirt for your baby/infant/toddler/little girl! It has 2 layers to create a lot of fullness. Wasit - 16" - 31"
This is half price because it is a trial skirt. It has lot of fullness.